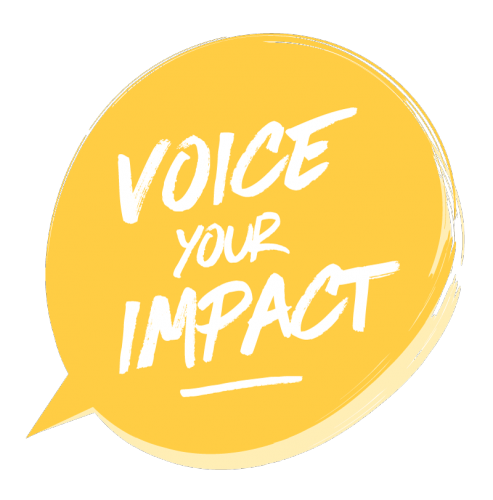 CALL FOR ACTION – voice your impact now! Impact Hub Global will raffle 2 participants of the Member Survey globally who will receive an entrepreneurial stipend of EUR 300 each. Week 1 (Feb 11-Feb 17) A dinner for two at the Kraftwerk Cafe including 5 plates to share of your choice and a bottle of wine. Week 2 (Feb 18-Feb 24) Win 10 tickets for stattkino 2019 and enjoy the art of cinematic performance together with your loved ones! Week 3 (Feb 25-Mar 3) Get a Nomad membership for yourself or a friend for 2 months. Wondering why we’re running a survey? Only with the help and feedback of members and makers, we are able to inspire, connect and enable. Evaluating and measuring impact is part of our DNA as Impact Hub, and an integral part of self-reflection and important exercise to improve the processes and activities we are conducting. In 2019 our goal is 150 filled-in surveys in Zürich and 250 amongst all Impact Hubs in Switzerland. Johanna joined the Hub Zürich in 2013. After three years of supporting and developing the organizations’ backbone, she moved on to build and foster a vibrant community of creators. She’s passionate about bringing people together and always curious to learn and grow alongside inspiring people. Johanna has a background in photography, communication design and arts.